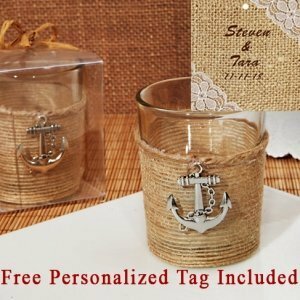 Unique, rustic nautical candle holder is sure to become a memorable part of your day. 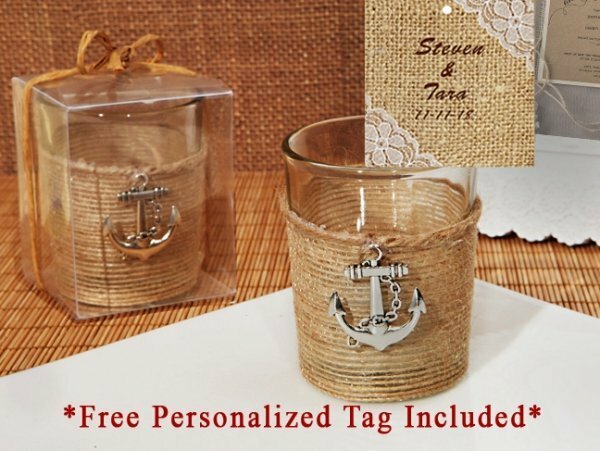 Each of Cassiani collections exclusive nautical glass candle holders are a unique design wrapped in a corded ribbon and accented with an silver anchor charm. 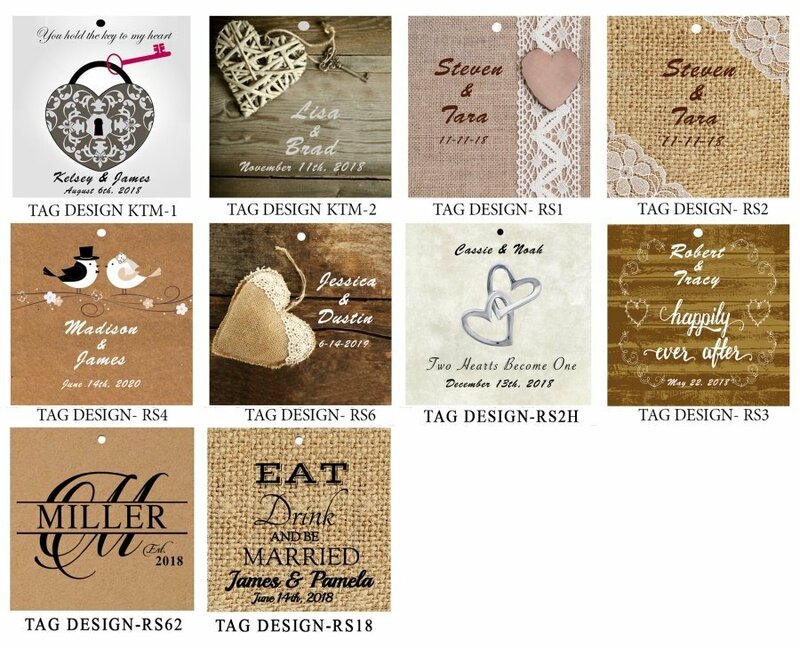 Rustic and vintage style favors are one of our hottest favor trends. Comes in a clear pvc gift box wrapped with a corded ribbon bow. What is the exact height and width (circumference) of this candle holder? I'm sorry we do not have the exact size of it in diameter but i believe it's around 1.5" in diameter. I suggest ordering a sample of it so you can see the item before ordering it in bulk.